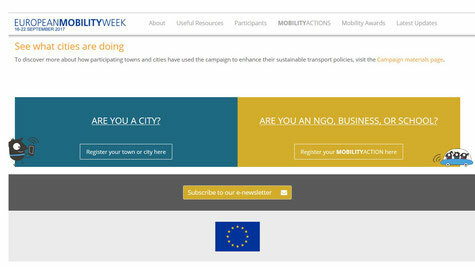 In 2017 the European Mobility week still addresses URBAN mobility only. Rural areas are not mentioned. 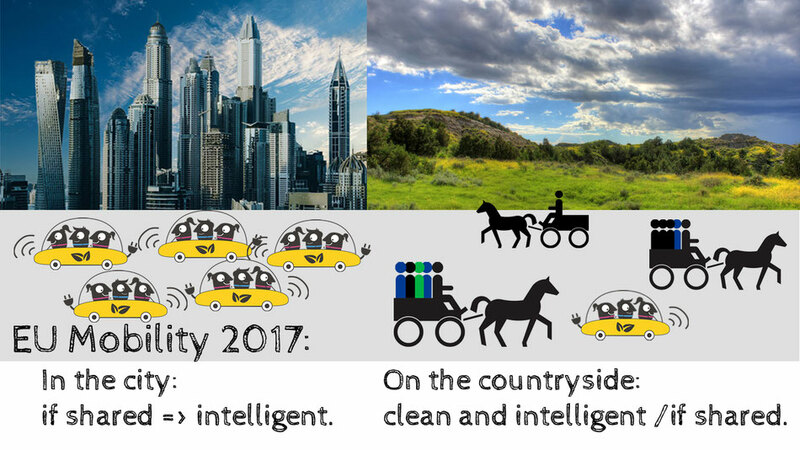 Such a pity - especially with 2017's focal theme: "clean, shared and intelligent mobility". 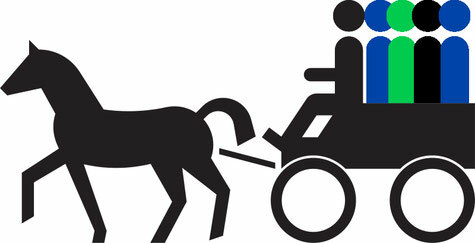 Horse based carriage transport of people in rural areas is such "clean, shared and intelligent" that it should be on the official agenda, as well. And all initiatives supporting this clean mode of transport should be supported by EU, too. Please think: even if urban areas grow the most - urban people are not the only ones on this planet. And horses, due to being kept on the country-side, contribute to precious sustainable land use.